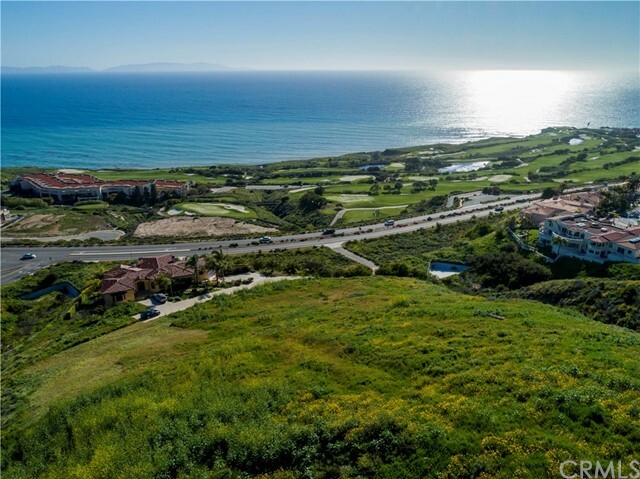 Custom Build your dream home on an over 50,000 Sqft Lot with Panoramic Ocean, Catalina, Coastline, and Trump National Golf Course views ! You will truly feel like you are living in a resort community. What an amazing feeling to stand on this lot. 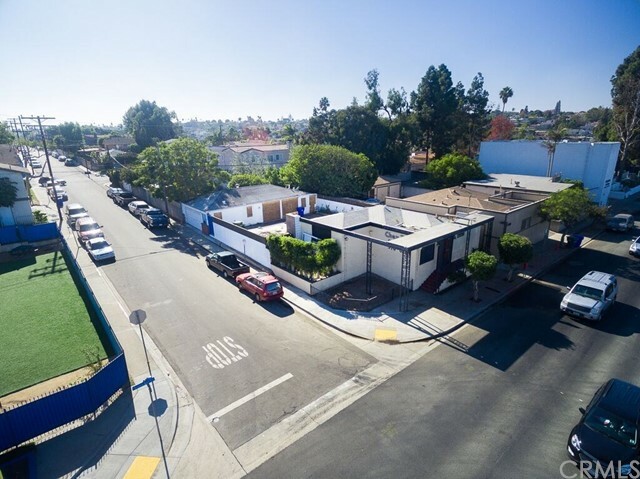 Commercial Real Estate Opportunity - Outstanding South Bay Location A rare offering of a commercially zoned property situated on a prime corner lot at the bustling gateway of affluent Manhattan Beach. Highly-visible commercial property block is an ideal development site! Prior approved plans for mixed-use medical/residential building included in the sale. Plans offer appx. Have your office by the beach in the beautiful "Deep Water" building! 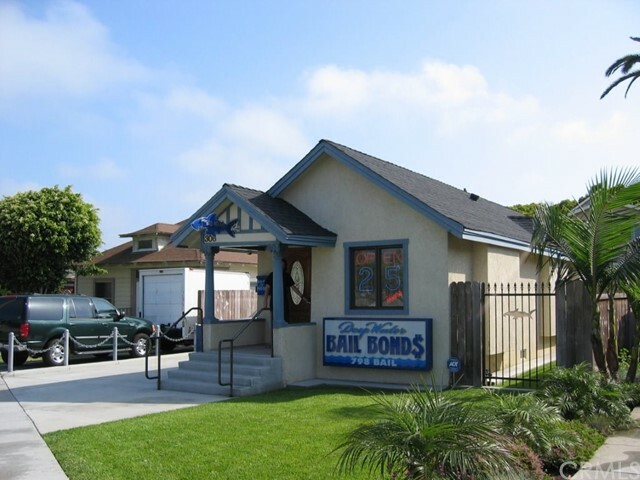 Newly remodeled single level, stand alone, office building with private parking has central a/c & heat and security cameras. Office building can be occupied by one owner or can be split in two with Suite #1 and Suite #2. There are two light up neon signs on the building - great for advertising.